And it gets an interim CEO. The bad news for MCH Group, a Swiss organiser of exhibitions that include Baselworld, started on the last Sunday of July when Swatch Group chief executive Nick Hayek shocked the watch world by declaring his company would leave Baselworld. 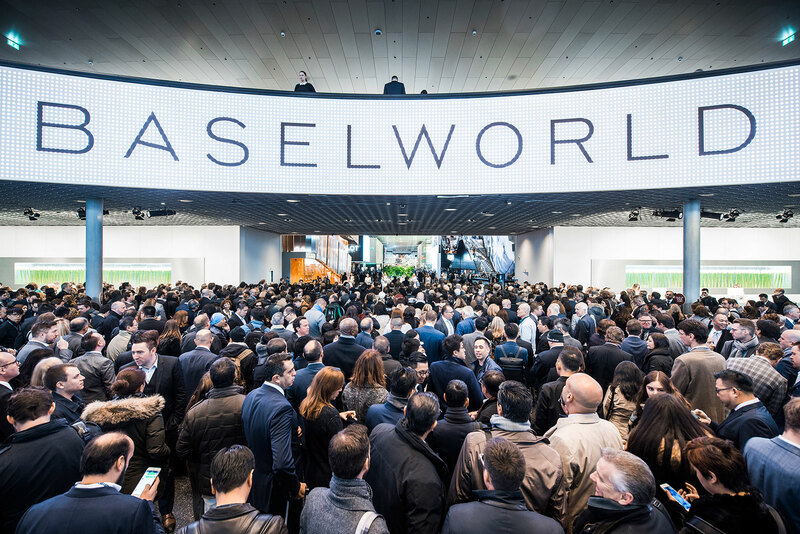 With a budget of over SFr50m for accommodation, travel and the exhibition, the Swatch Group and its 18 brands were the largest exhibitors at Baselworld. A few days later MCH responded with a press release that almost read like an open letter to the watch world. Barely a week later, the chief executive of MCH, Rene Kamm, resigned. The announcement almost sounded contrite, albeit with its contrition expressed in corporate legalese: MCH is “undergoing a process of transformation in which it has to align itself to the major changes taking place in the classical exhibition and event business.” And it also named a Dane with some experience in luxury goods and watches, Hans-Kristian Hoejsgaard, as the interim chief executive of the group.